We look forward to welcoming you to Surf Emporium Muizenberg. Please see confirmed dates and times below for the 2019 Term 1 Cedar House Surfing Programme. Cost: R200 per join-in lesson OR pay for all 9 lessons upfront* and only pay R110 per lesson i.e. R990 for the term. **Please note: the discounted lesson price is only applicable should full payment i.e. R990 be made on or before Friday, 25 January 2019. 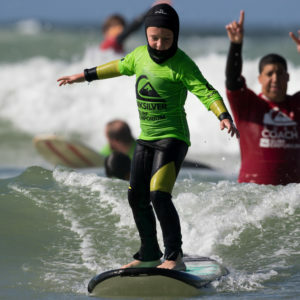 Should you decide to pay per lesson instead, then the R200 join-in lesson fee needs to be settled before the surf lesson commences. Please don’t hesitate to contact us on info@surfemporium.co.za or call us on 021 788 8687 should you have any further questions or queries. 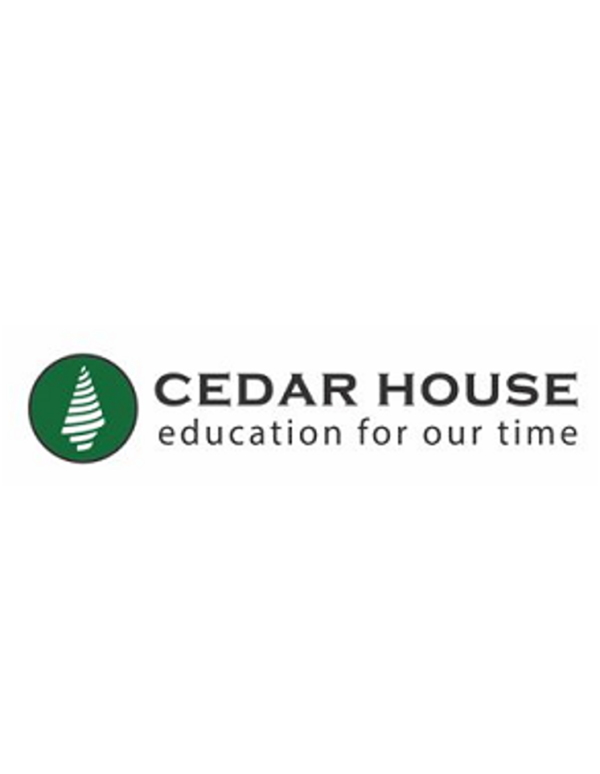 We are looking forward to welcoming our Cedar House Surf School participants back this term!